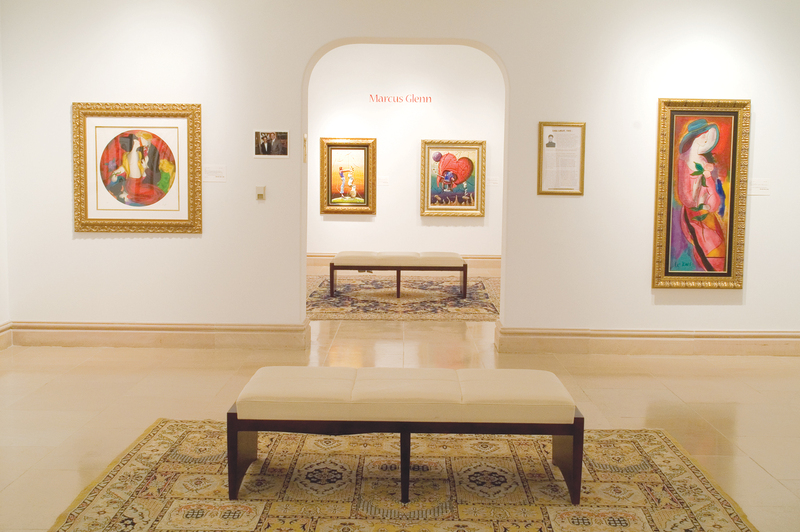 Don’t miss the opportunity to collect work by an artist who exhibited alongside Pablo Picasso, Marc Chagall, and Diego Rivera. 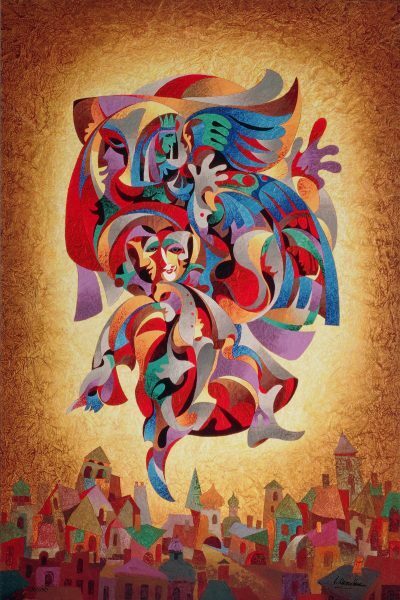 Park West Gallery presents its newest collection of Anatole Krasnyansky artwork, “The Essential Anatole Krasnyansky Collection.” Choose from one-of-a-kind paintings, serigraphs on paper, and vibrant dye sublimation works on metal. View the collection here. 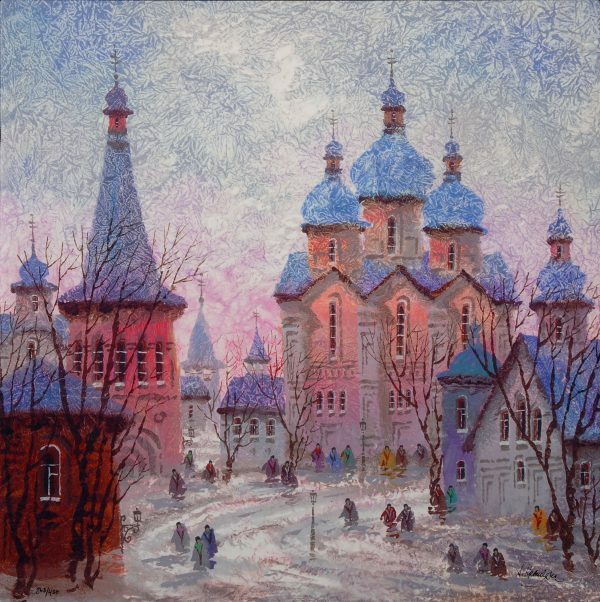 Born in 1930 in Kiev, Ukraine, Krasnyansky worked as a prominent architect, designer, and watercolorist before immigrating to the United States in 1975. In 1976, the Dalzell Hatfield Galleries in Los Angeles featured six of Krasnyanksy’s watercolors alongside works by Picasso, Chagall, Rivera, Camille Pissarro and Paul Klee in its “International Watercolor Masters” show. Krasnyansky paints in two distinct styles: One depicting cityscapes that allude to his architectural background, and the other a theatrical, surreal style featuring masked figures. Traces of his Eastern European heritage are present in both approaches. View the Krasnyanksy collection online or contact a gallery consultant at (800) 521-9654 ext. 4 or sales@parkwestgallery.com to collect your favorites today.